It was an all-Andretti sweep this weekend at Mid-Ohio Sports Car Course as Patricio O'Ward, Colton Herta and Ryan Norman finished 1-2-3 in Sunday's race. 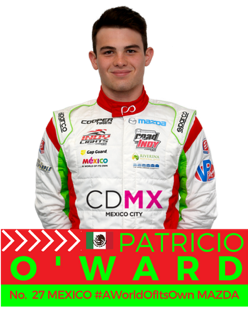 Patricio O'Ward led flag-to-flag once again, topping the podium for the second time this weekend. Hoping to finish one spot better than yesterday, Herta put the pressure on points leader O'Ward but ultimately ended the day from second. Looking to redeem himself after Race 1, Ryan worked his way up the field and successfully made the pass around Santi Urrutia putting him in podium contention. Norman was able to hold his position and finished third. 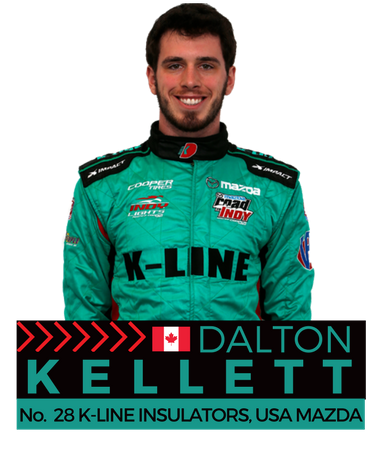 Veteran driver, Dalton Kellett ended the day from fifth. 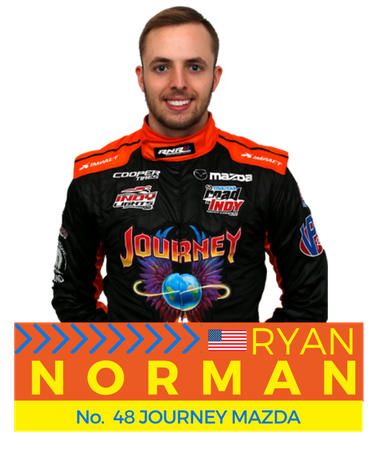 The Indy Lights drivers head into a three week break before making their way to Gateway Motorsports Park for the last oval of the season. Green flag for Round 15 of competition waves Saturday, August 25 at 3:45 p.m. ET. "At the beginning I was way more comfortable because I got in front of Aaron by a few seconds. Then the yellow came out and that wasn't in our favor. 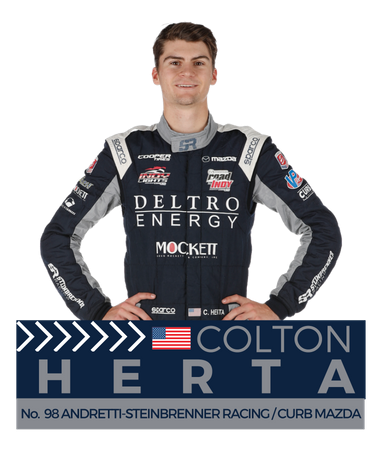 Once Colton [Herta] could engage in push-to-pass, it was hard to get rid of him. I just wanted him to run out of the ones he had and then I knew I could take [the win] - but to get to that point was pretty hard. I'm really pleased with the weekend and the points gained. Looking forward to getting to Gateway next!"